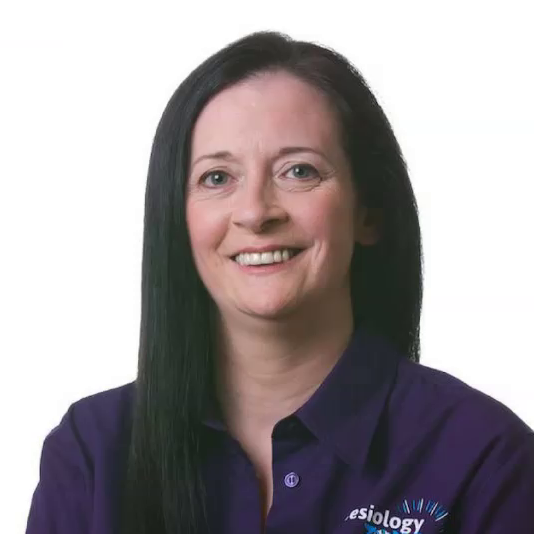 My name is Sheila O'Hanlon and I am a Systematic Kinesiologist and kinesiology instructor for TASK IRELAND ( Teaching Academy of Systematic Kinesiology). I work full time as a Systematic Kinesiologist helping my clients with a wide variety of health issues. I have given hundreds of talks & demonstrations and I love sharing my health tips on how to live better and livelier lives! Adrenal Stress ruled and consequently ruined, my life in the past and I love to share my story so that others can feel " hope " and find solutions to their own Adrenal Stress. At a time in my life when I was in an extremely stressful job running a bar and restaurant business. My lifestyle was terrible. Long working hours combined with a diet of junk food, sweets, alcohol, smoking, and eating on the run, I was getting atrocious headaches that got worse as the day went on. It felt like my brain was being dissected by a hot scalpel and I was convinced I had a brain tumour. Added to this was that we were experiencing the tough time of a recession and I did everything I could to keep afloat. I was on 2 Solpadine a day for the pain and was becoming concerned I might be addicted to them. I went to my GP, a lovely “mammy stereotype” lady and after telling her in great detail all about my imminent tumour, she simply asked me “are you very stressed pet?” What a relief! I now have a deep understanding of how my stress caused me so much REAL pain. In retrospect I see how it is easy to bury your head in the sand and just get on with things, avoiding the problem until your body is screaming at you to seek help. In my practice and with my KinesiologyZone Balanced Health courses I help people release stress with easy-to-use amazing techniques. I no longer underestimate the detrimental power that stress can have which for some is a daily battle. I want to help people overcome and deal with their own stress. I am headache free now for 7 years thanks to the awesomeness of Systematic Kinesiology.